abroad with Argentine tangos and their startling tango versions of familiar composers. through his eyes. 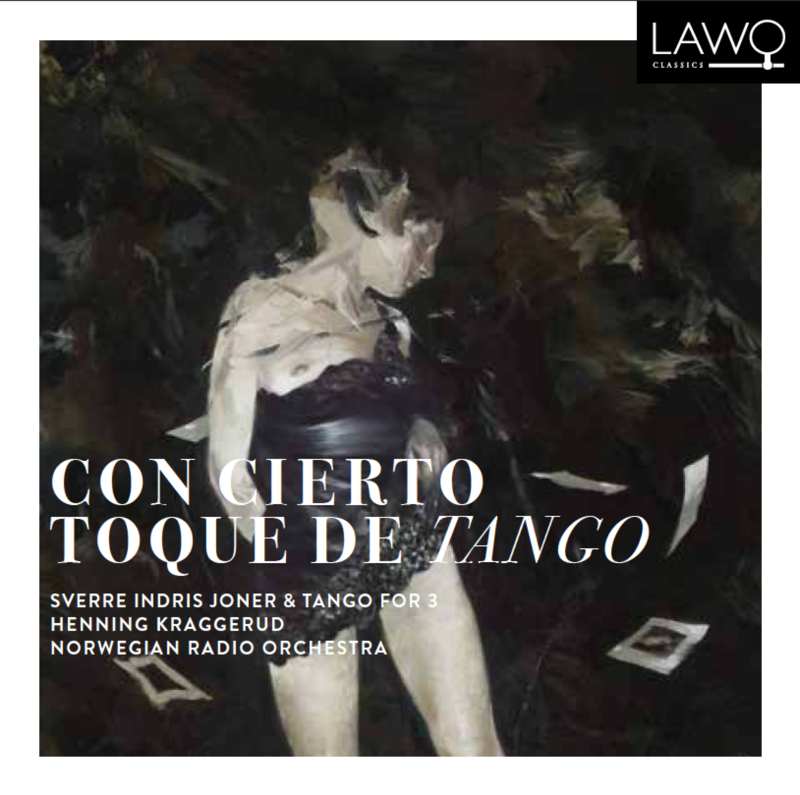 Hence the title Con cierto toque de tango — with a certain hint of tango. piano. The ensemble was founded in 1986 and was the first in Norway to specialise in Argentine tango. 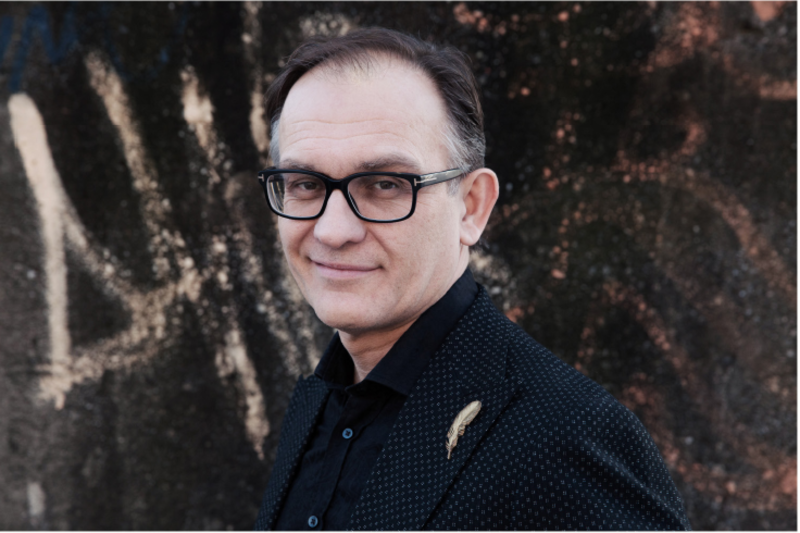 Henning Kraggerud, violinist and composer, performs regularly with many of the world’s leading orchestras and at important international festivals. it is doubtless the orchestra heard most often around the country. The renowned bandoneonist Juan Jose Mosalini wrote a rather positive review for the liner notes of the CD. “It’s 28 years since I first got to know Sverre Indris Joner, when he invited me to record an LP with his trio: bass, violin and piano (“Tango for 3”). I was struck by his talent and knowledge of the language of tango and we managed to tap into the pulse of the genre together effortlessly. Over the course of time, he has shown me his talent as a composer, arranger and pianist. I was fortunate enough to premiere his composition Vino y se fue with my orchestra, and both the musicians and the audience alike were unanimous in their appreciation of the originality and quality of the work, which you will also find on this recording. You can imagine my sense of curiosity and admiration when I recently discovered this outstanding CD. It contains works of great contrast and depth, and his treatment of the symphony orchestra is reflected in the exceptional quality of the interpretations of the soloists and of course the diligence of the conductor and the orchestra as a whole. Taking tango on a journey into the symphonic world is a challenge that Sverre has accepted and taken to the highest level. Personally, I’d say this work is one of the best (if not the best) to date. Tango has been inherited from people and cultures from all over the world. Although it grew out of the Rio de la Plata area between Montevideo and Buenos Aires, musicians from all corners of the globe these days are producing creative tango works of enormous importance. As with all genres music, there is nothing more important than loving it and immersing oneself in the universe of its style and sound. A big thank you to norwegian artist Lars Elling who has given his kind permission to use his paintings as cover-art.